Skiing is a fun and thrilling sport for people of all ages. It allows people to slide through the snowy slopes at an exhilarating pace. 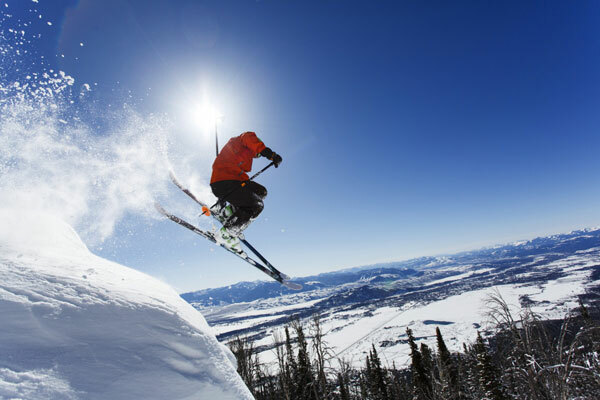 Often viewed as an adrenaline sport, skiing has risen in popularity throughout the years. That being said, many newcomers and amateurs question the safety of the sport. While it may look dangerous, skiing is actually relatively safe. Only 2-3 skiers out of every thousand experience an injury each day. For even more reassurance, about 1.1 people out of every million skiers experience a catastrophic injury. This is thanks to the advancement in skiing gear and practices. That being said, there are a few ways to get injured during a ski run. While it may seem a bit far-fetched, skiing directly off a cliff is a very real threat. Newcomers, in particular, are more vulnerable to these types of mistakes due to a lack of knowledge or proper training on how to avoid obstacles and stop. 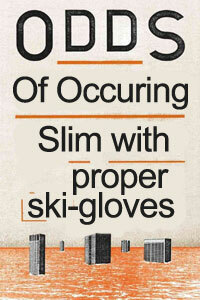 Even experienced skiers can make this mistake. A few accidents in the late 1980s and early 1990s were caused by extreme skiers going over a cliff. These accidents, while rare, can be avoided by being aware of trail markings and knowing how to stop. Avalanches are a natural disaster that can be caused by a number of different things. In some cases, skiers disturb the packed snow and cause the layers of ice to fall. There is virtually no way to prepare for one, making them incredibly dangerous. In fact, an average of 28 people have died every year in the last decade due to avalanches in the U.S.
For all we know, that number could be higher due to buried victims, as non-fatal avalanches are rarely reported. Avalanches can be avoided by skiing on safe and monitored slopes and going in small groups to not disturb the slope too much. SIS occurs when a person is buried underneath the snow. While it is incredibly rare, the occurrence is more common than avalanches. Skiers can experience SIS by falling into a tree well, which is often hidden from view. 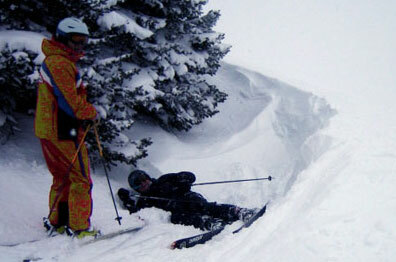 As a skier falls into the well, snow can bury them and prevent them from escaping. The lack of oxygen and pressure of the snow can cause skiers to suffocate in a matter of minutes. SIS can be avoided by being aware of surroundings and avoiding obstacles like trees. 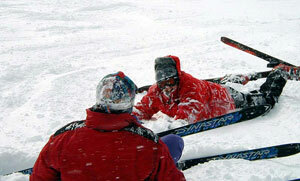 Skiers should only ski with a partner and keep an eye on them to ensure that they have help should they get buried. Without proper protection from the elements, hypothermia can have a huge effect on a skier’s body. For skiers, hypothermia occurs due to inadequate coverage or prolonged exposure. 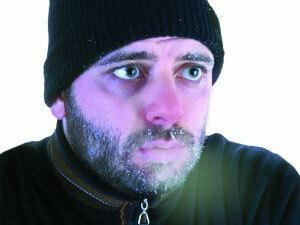 Hypothermia begins to set the moment a person’s body temperature dips below 98 degrees Fahrenheit. Symptoms can be as mild as shaking and confusion or as severe as death. Luckily, hypothermia can be avoided by simply bundling up for the occasion. Skiers should fully prepare their body for a day in the snow. This includes a thick jacket and accessories to cover every inch of the body. Should something happen that exposes them to the elements, skiers should find shelter immediately and warm up their body. Frostbite, like hypothermia, is most often caused by inadequate coverage. It mostly affects the fingers and toes. In essence, frostbite is damage to the skin and tissue from exposure to the cold. 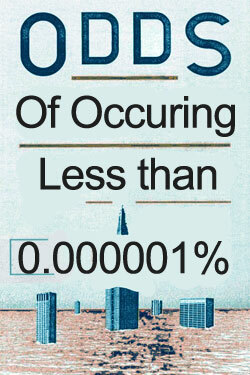 It is more common than most people think. All it takes is 30 minutes exposed to wind chill to start seeing the effects of frostbite. 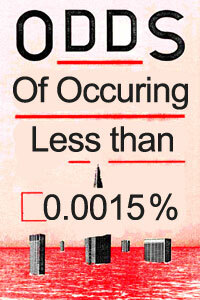 It also occurs by simply touching a surface that is -19 degrees Fahrenheit or lower. The best way to avoid this is by wearing gloves. Thick gloves with good insulation will keep the fingers toasty and avoid frostbite. Thick socks should also be used. Skiers should also avoid taking off their boots at all costs, as that is a surefire way to experience frostbite. ACM can easily affect skiers that are too high on the mountain. In high elevations, the level of oxygen decreases. 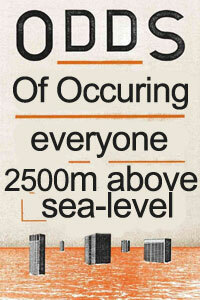 ACM affects anyone who is 2500m above sea level. It can cause a number of symptoms, such as vomiting, dizziness, shortness of breath, and swelling of the body. 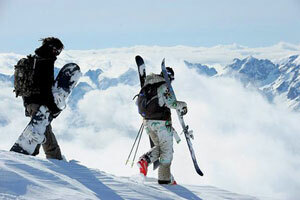 Skiers can avoid ACM by keeping tabs on their altitude and staying at a healthy level. It is also good to stay with a group or have a partner, as ACM can cause extreme disorientation. Should a skier experience this symptom, they may need assistance in going down the mountain. Broken legs during a skiing trip are often the product of careless skiing and extreme tricks. That being said, skiers can easily break their leg by losing control of a single ski. 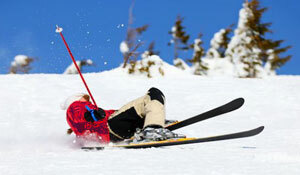 During a fall, skiers may catch the inside of one of their skis, causing a sudden rotation that breaks their leg. Luckily, there’s only a .0015% chance of this accident occurring amongst skiers per day. This injury makes up 5% of all skiing accidents. Broken legs can be avoided by strengthening the leg muscles. Keeping a ski angle of at least 45 degrees can also lessen the strain on the legs and help avoid catching the ski during a fall. This injury is fairly common and is believed to occur more than it is actually reported. 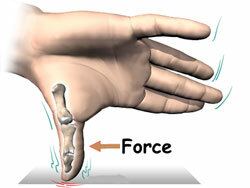 Skier’s thumb occurs when the skier attempts to break a fall with their hand. The hand will naturally extend to brace for the fall. However, with the pole also in the hand, the thumb will hyperextend on the impact, causing the ulnar collateral ligament to tear. While there is only a .003% chance of it occurring to skiers each day, it makes up 10% of all skiing accidents. 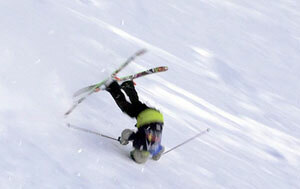 To avoid this injury, skiers should simply let go of their pole during a fall. By not grasping onto it, they dramatically reduce their chances of experiencing the tear. One of the most severe injuries a skier can experience, head injuries make up 10 – 12% of all skiing injuries. There is a .0035% of the injury occurring to skiers to per day, however, these injuries can be quite severe. They usually occur due to poor head protection and fast speeds. Skiers can reach speeds of up to 80 MPH or more. Should they fall, their head will often bounce on the snow, causing repeated injury. More severe injuries or even death can occur should their head strike a tree or obstacle. Even the slightest fall at a mere 20 MPH can cause lifelong issues. Skiers need to have proper head protection. They should also only ski on slopes they are comfortable with on days with high visibility so that they can avoid hazards. ACL injuries make up 16 – 17% of all skiing injuries. These injuries can cause issues in the future, making it difficult to ski or even walk. 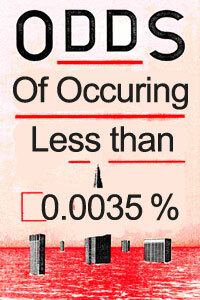 They can occur due to a number of reasons. Like broken legs, these injuries can come from catching the edge of a ski and rotating the leg abruptly. They also occur on jumps and falls due to equipment. Ski boots tend to be very rigid, locking the ankle and lower leg in a single position. 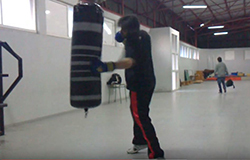 This makes it impossible to transfer the shock of a fall through the legs, putting the pressure entirely on the knee. There’s a .005% chance of this happening to skiers each day. To avoid the injury, skiers shouldn’t attempt to ski on slopes they aren’t comfortable with or do tricks that could cause them to fall. Again, keeping a 45-degree angle on the skis can also help avoid catching. All in all, there are a lot of ways to get hurt on the slopes. However, as you can see, the chances of getting injured are pretty slim. Skiing is a relatively safe sport under the right conditions and with the proper training. That being said, skiers should constantly be on their guard. Every injury can easily be avoided by taking the right precautions. 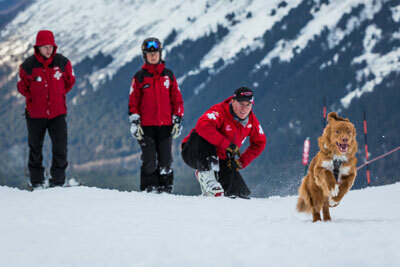 Skiers need to be aware, fully protected, and fully prepared for their ski run. By following the right precautions, anyone can have fun on the slopes while remaining safe.